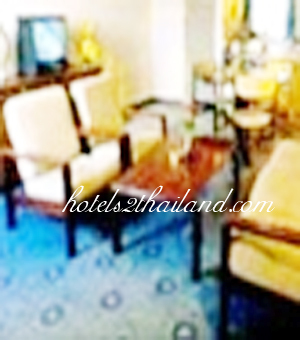 Grand Plaza Hotel Hat Yai 5 out of 10 From 898 Baht (30 USD) 60 ratings. 5 user reviews. 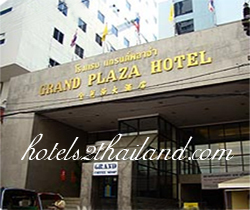 Grand Plaza Hotel offers a superb service and facilities, outdoor swimming pool, coffee shop, Gee Karaoke, and traditional Thai message, to make our guests feel a complete sense of comfort and relaxation. 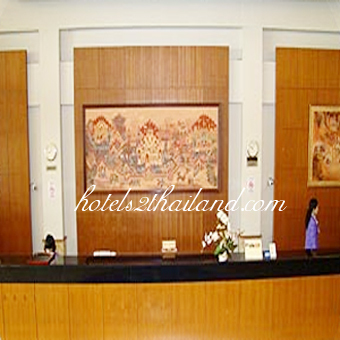 The attentive care of the Hotel professionally trained staff further serve to make your stay an enjoyable one. 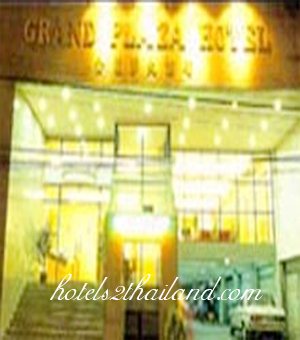 We hope Grand Plaza Hotel will soon be able to welcome you to a wonderful experience with the perfect combination of the most relaxing stay and excellent services. 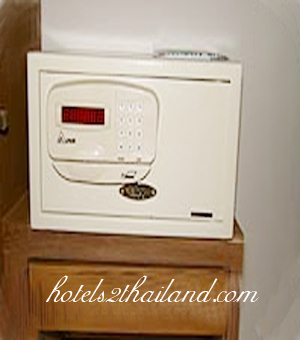 Value for money hotel. 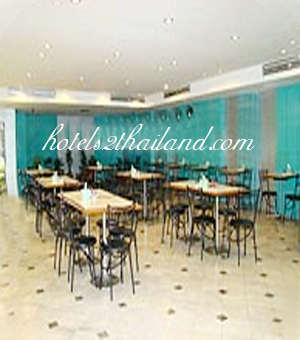 Will surely come again.